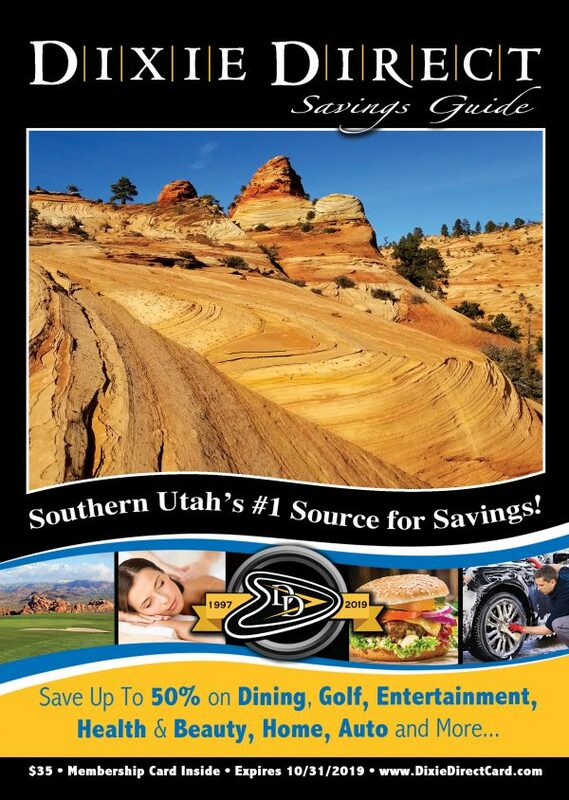 Southern Utah’s #1 Way to Save! Can’t live without my Dixie Direct book every year! My family saves $100’s of dollars on golf, food, and entertainment. If you don’t buy a dixie direct every year you are throwing money down the drain.